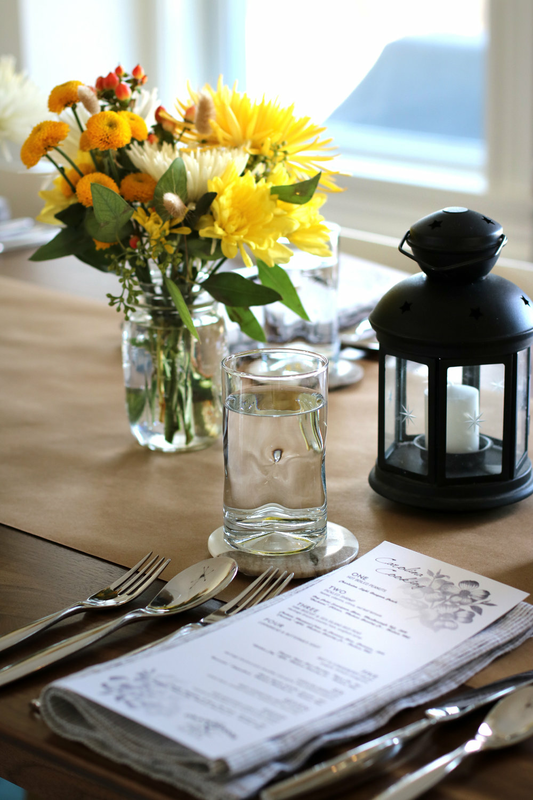 At Orange Door Hospitality, we believe that get togethers are most memorable when you’re spending time with your guests; swapping stories around the table instead of scrubbing dishes in the kitchen. That’s the reason why you celebrate your best friend’s birthday at her favorite restaurant or take your parents out for a nice dinner... so that someone else can do the planning, cooking, and clean up. What if that night out was a night in? Our level of involvement in helping you host your event is up to you. We start with an in-person consultation to get to know you and hear your story, and then we customize our services - from menu planning through kitchen clean up - to help you share that story with your friends and family.